Why Pre-School and Not Daycare? 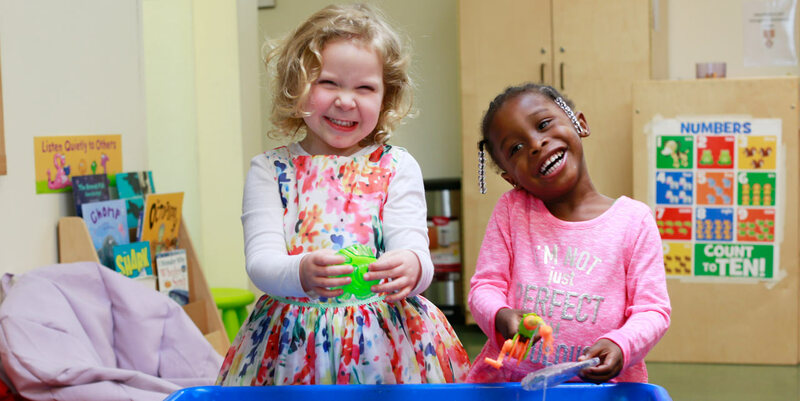 Discover the Difference of Brookfield Preschool! 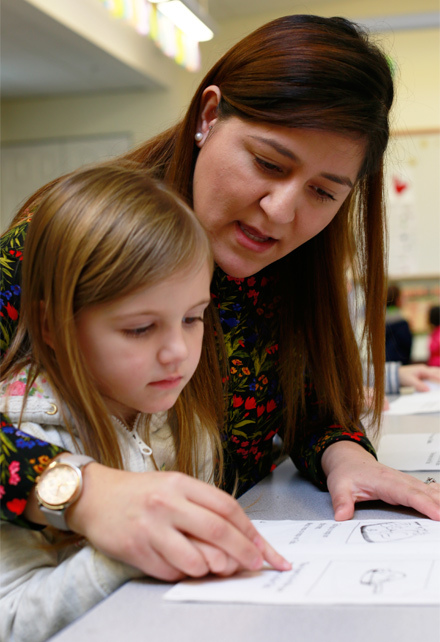 Comprehensive advanced Kindergarten (TK) curriculum with an emphasis on early childhood literacy, math, science, and social studies concepts, Spanish/French, music, art, and movement. Directed learning with specific age-appropriate goals. A variety of “hands-on” activities which provide challenge and encourage creativity and curiosity. Circle Time and often introduction to a letter of the week, numbers 1-10, and colors. No attempt to ensure learning. Welcome to Brookfield Pre-School in Sacramento. We are excited to share our campus life and activities with you. Get a free “Feed your Brain” T-shirt when you take a tour of our campus as small little gift. 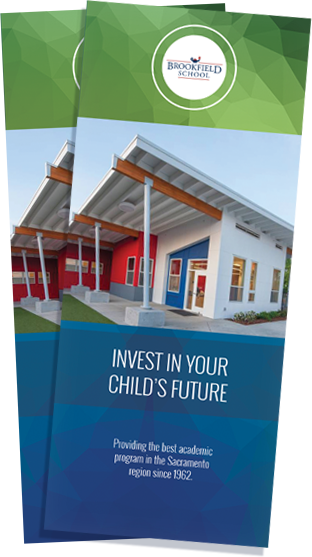 You will get an exclusive look at our campus, classrooms, meet with some of our staff and teachers, and have the opportunity to get any of your questions answered. See first hand why Pre-school is the better choice than daycare. Give us a call today to get started!